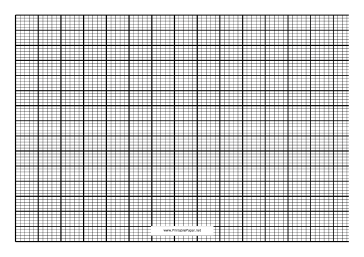 Use this knitting graph paper in A4 size to custom design your own knitted projects. Rectangles rather than squares mean gauge and proportion will be accurate. It is in landscape (horizontal) orientation.